We congratulate our endorsee, Donald J. Trump on winning the election last night. 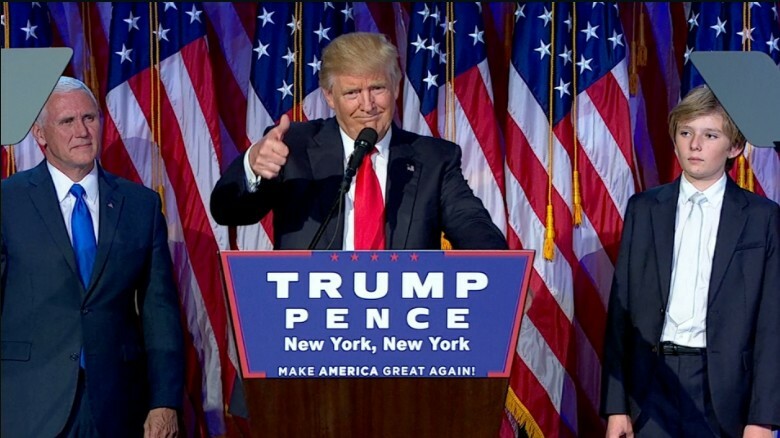 Trump becomes this first openly transchrono President in American history (as we’ve previously covered on our blog) and helped America defeat one of the most transchronophobic politicians in recent history, Hillary Clinton (though she has flipped back and forth several times since). We hope and believe you will be a great president for all Americans sir.